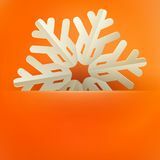 Christmas and New Years orange background with vintage paper snowflakes card. 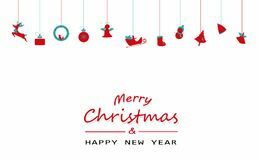 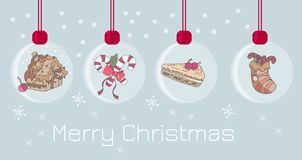 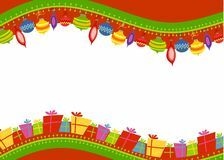 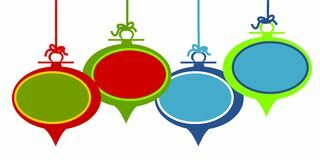 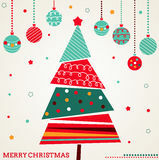 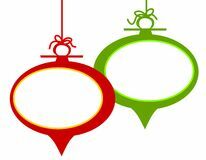 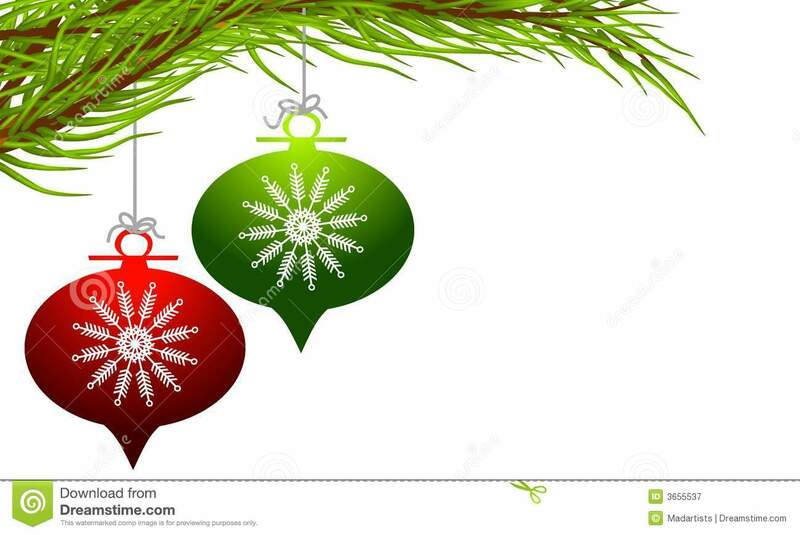 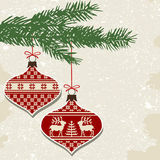 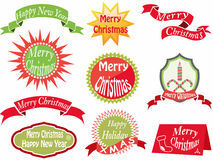 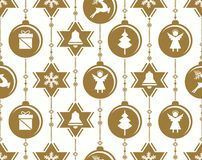 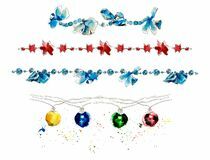 EPS 10 Merry Christmas and happy new year, minimal, vintage, hanging de Retro Christmas Tree Card with Colorful Shapes Set of baubles with symbols Christmas garlands. 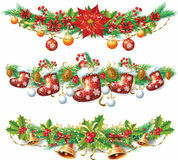 Decoration. 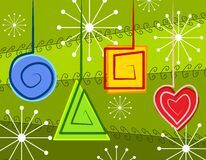 Watercolor hand drawn illustration New Year background. 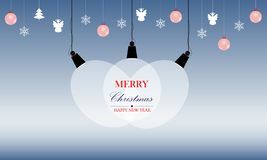 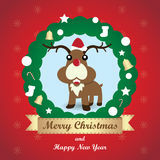 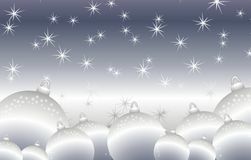 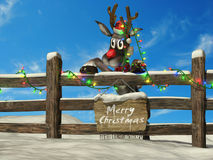 Christmas baubles decoration-vector illustration Greeting card, Christmas card with Reindeer Merry Christmas and Happy New Year.